Covering building, civil infrastructure, plant, housing and development, in the Middle East Samsung C&T has worked on Burj Khalifa, Cleveland Clinic Abu Dhabi, Saudi Qurayyah IPP and Qatar Lusail Riyadh Metro, plus others. 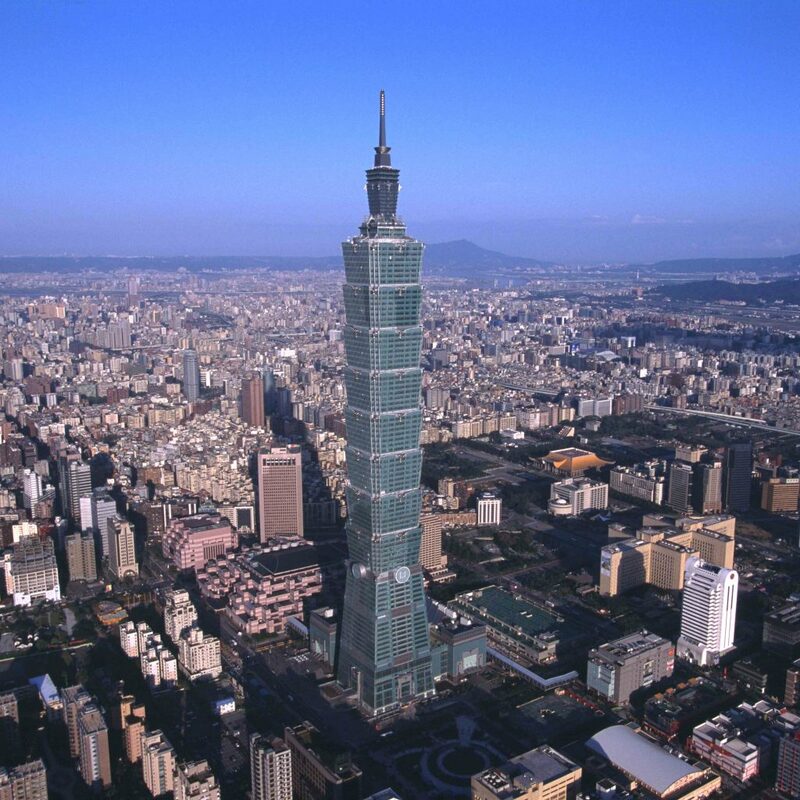 In addition to its civil infrastructure, plant and housing projects, Samsung C&T is a specialist in skyscrapers having successfully built three of the worlds tallest skyscrapers: Burj Khalifa, Petronas Twin Towers, and the worlds tallest greenest building, the Taipei 101. On 1 September 2015, Samsung C&T Corporation and Cheil Industries completed a merger, under the terms of which the new Samsung C&T consists of four business groups: engineering and construction; trading and investment; fashion; and resort and construction. A key objective for Samsung C&T is to enhance shareholder value and fulfill its social responsibilities across the global markets in which it operates. Governance and CSR committees will be established to enhance the new company governance policies for the benefit of shareholders and to strengthen the company’s CSR efforts. The combined company aims to become a global leading business partner and generate $60 trillion in annual revenue by 2020 by offering a full-range of products and services. The new Samsung C&T is a new third pillar of the Samsung group, complementing the electronics and financial services business and establishing another growth engine in biotechnology, fashion and food services. The combined company will own 51.2% of Samsung BioLogics, the Samsung group’s biopharmaceutical business.